OTTAWA—Nanaimo-Alberni was well-represented as nearly 3000 delegates and observers attended the historic Conservative Party convention in Montreal this weekend, and MP James Lunney said the event was a resounding success. “There was an incredible sense of unity and optimism among the delegates, attendees and Members of Parliament. 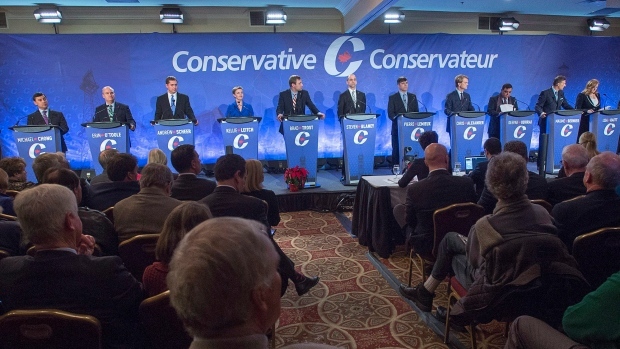 The Liberals’ free ride is over; the Conservative Party is ready to govern,” said Lunney. Lunney said he was pleased with resolutions to affirm traditional marriage, strengthen criminal sanctions and eliminate the wasteful and ineffective gun registry. Resolutions were also approved to raise the age of sexual consent to 16 to protect teens from exploitation. Other resolutions passed specifying reduction of taxes and providing increased benefits for veterans, care givers, stay at home parents and post-secondary students. Conservatives capped off the convention with a solid endorsement of Stephen Harper’s leadership, giving him an 84 percent approval rating. “The overwhelming success of our foundational policy convention has fired up the membership, and that momentum will help us build the next government,” concluded Lunney. Hospital Infections, Drugs, Deaths What is Wrong with Health Canada?